You have tweaked your headings, optimized your images, introduced more urgency to your messaging, and ensured you have an excellent landing page, but your website is still not making any tangible returns. What is happening? Your web designer gave you a stunning site that speaks of trendiness and class. You went through your entire website redesign checklist. It’s easy to navigate, and you can’t understand why it is still not attracting more customers as you anticipated. Your rival’s website is not as good as yours, yet they have more customers than you, not to mention that their sales continue to increase. What are they doing differently? Well, they are using uncommon conversion rate optimization tactics to increase their sales and propel their business to new levels. CRO is the process of optimizing your overall website design to increase your conversion rate. 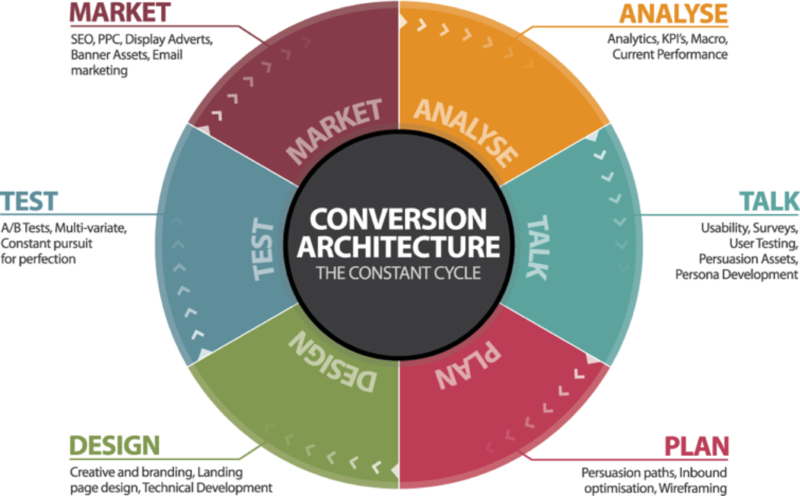 In simple terms, conversion rate optimization helps convert visitors to clients or lure them to complete your desired action. More and more businesses are embracing CRO because they have discovered that it’s a great way to increase profits from sales without spending much on advertising. 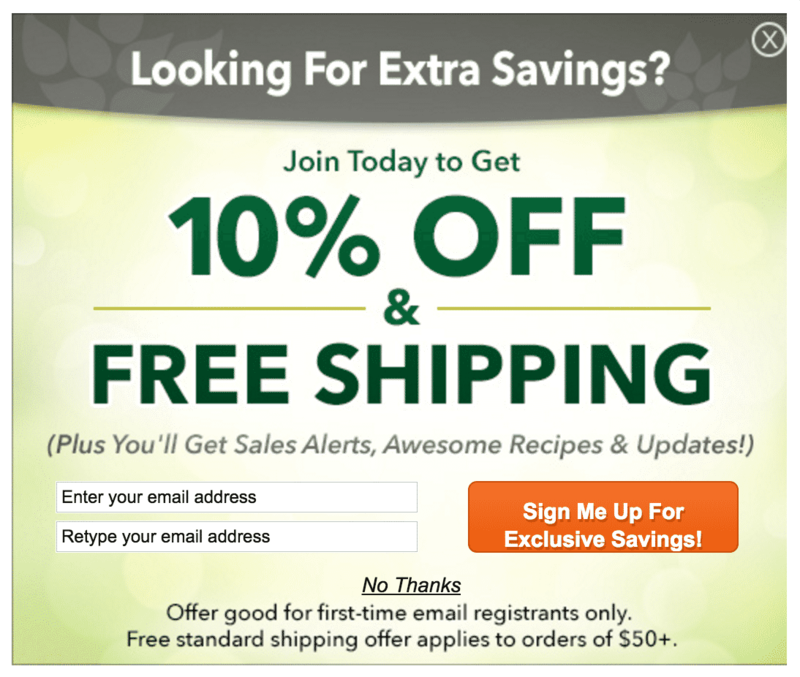 Want to improve your online sales? Follow these time-tested tactics. Identifying the problem is the first thing you should do when coming up your conversion rate optimization strategy. What are the problems that your customers are facing? What do the customers think about the problems? How can you solve these problems? How can you adjust your strategy to overcome the challenge? Identifying the issue will help you improve your offer and sales in the long term. You cannot come up with a successful conversion rate optimization strategy if you don’t know who your clients are. Knowing your clients means identifying the ideal person who is facing the problem you are trying to solve. Ensure you know your client’s age, gender, income bracket, occupation, geographical location, and marital status so that you create relevant and more effective ads. If you want to attract customers, you have to exhibit professionalism. Commitment and professionalism not only attract clients but also transforms new customers into loyal customers. The best way to ensure professionalism is to train yourself and your employees on how to handle clients when selling products online. You should also have a professional logo that helps you stand out from the rest. A unique logo will help you make your small business look bigger and established. A logo will also help you cement your online brand. Want your clients and prospects to share their information with you? Well, create a compelling lead magnet. A great lead magnet will entice customers to part with their information. When coming up with lead magnets consider things like checklists, PDF, free e-books, and trial memberships. Headlines play a significant role in conversion rate optimization. Therefore, it is crucial to ensure you have a clear headline that is, enticing, simple to understand and addresses the problem faced by customers. You should note that even a small tweak in your headlines can attain dramatic results and reduce churn rate. Your sale copy is very important. It defines your brand and solution. It tells the difference between you and your competitors. Your sales copy should, therefore, convey the problem that customers are experiencing and offer a solution in a way that is understandable. If you fail to fine-tune your sales copy, people leave your website and go to your competitors. Your conversion rate optimization strategy will not be successful if you do not embrace SEO. SEO will help you reach targeted traffic, monitor your competitors, improve your marketing plan, and achieve a competitive advantage. When compared to other internet marketing tools, SEO is relatively inexpensive. A recent survey shows that the word ‘free’ can significantly help business owners lure new customers. The study shows that clients are more willing to go for an item that is free versus an item that is priced even at one cent. To put this theory to the test, researchers used two products; a Hershey’s kiss priced at one cent and a Lint Truffle priced at 26 cents. According to the study, 40% of the respondents chose the Lint Truffle and the other 40% went for the Hershey’s kiss. The researchers went ahead and reduced the prices making the Hershey’s kiss free. 90 % went for the free Hershey‘s kiss. This is an eye-opening study that confirms that you should incorporate the word ‘free’ in your CRO strategy. Testimonials are essential especially when it comes to online marketing and selling. For this reason, you should ensure they are placed throughout your sales copy. Make sure they are well placed to make it easy for potential clients to see them. Avoid using fake testimonials. The more authentic and genuine they are, the more people will trust you and buy your products and services. Most people think that fake videos and images help them promote their brand, but this is not true. People know that websites use stock photography. Be different. Use your own pictures and ensure they are as authentic as possible. Use of authentic images and videos plays a very significant role in getting your visitors to convert. Get out there and take good photos and videos. Social media comments are great social proof that can help you improve your conversion rate. Ensure you take screenshots from your social media accounts and place them on your website. This builds your social media roof and boosts interest in your products or services. If you don’t have a social media presence, people may not trust you and will go to your competitors. Conversation rate optimization is a valuable tool that should not be ignored, especially when trying to lower your customer acquisition cost. Businesses that embrace this tool are the ones that are making it on the internet. Want to convert your website into a money-making machine? Employ conversation rate optimization!